A trip to the hills is the ultimate getaway in summers. But, not everyone can afford to shell out big bucks to see the beauty of nature. Staying at hotels can be very expensive and it makes the task of planning a weekend getaway very difficult. And that's where hostels come to our rescue. They are the best place to stay if you are travelling on a budget. Keeping this in mind, a few hoteliers have come together to create a beautiful haven for travellers in Uttarakhand. 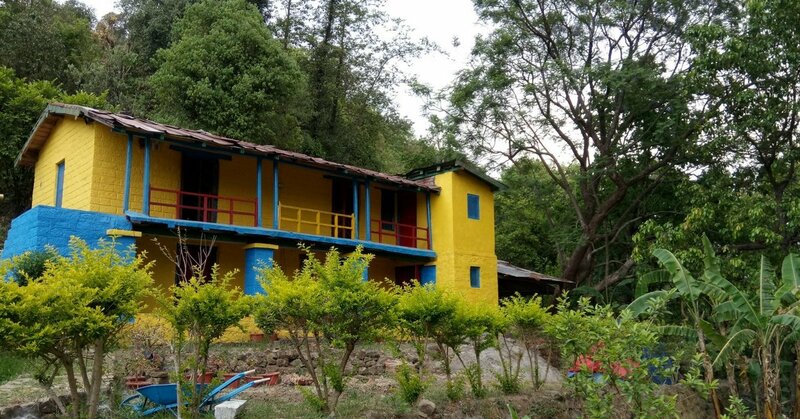 Located in Patwa Dunga region of the state, Heart Of Travellers (HOTs) claims to be India's first hiking hostel. It is called so because travellers have to trek a distance of 800m to reach the hostel. The hostel is actually a 150-year-old colonial era house. The charge for a room at Heart Of Travellers hostel starts as low as ₹399 per night. The owner of the property is Devendra Singh Digari. He started the business after Harshit Kandpal came up with this idea last year. According to The Better India, Harshit said, “It is not just about providing backpackers with really cheap accommodation. Many people opt for places like Manali and Kasol because they can find more budget-friendly options there. So, I wanted to start this as a first in Uttarakhand. It’s been only 2-3 months since we started." 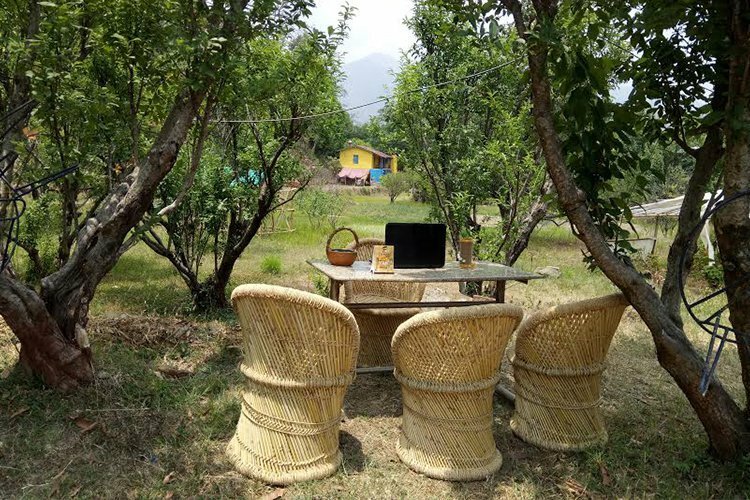 So, if you guys are planning to head to Uttarakhand this weekend, don't forget to check out this hostel! You can make your bookings here.